It’s been two years since my last Thanksgiving storytime for this age group, but I used mostly the same books. 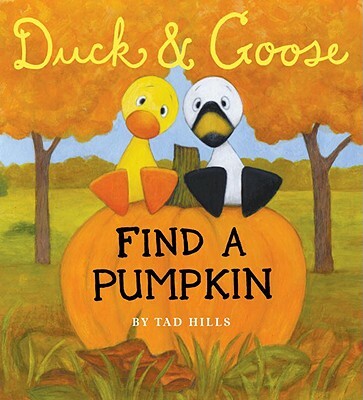 Why aren’t here more awesome Thanksgiving stories for young ones out there? Do you have any favorites that I’m missing? 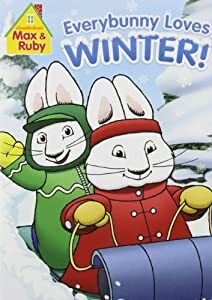 Video: “Ruby’s Horn of Plenty” from Max and Ruby: Everybunny Loves Winter! 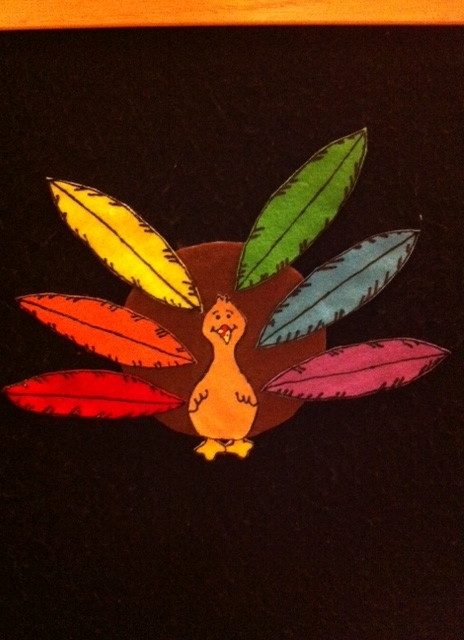 I’m thankful that I get to do storytime as part of my job. I seriously have the best career on the planet. Who else gets to have as much fun at work? I felt like the books I used in the 10 am storytime were a little too long for the group, so I switched things over at the 11 am storytime to use shorter ones. 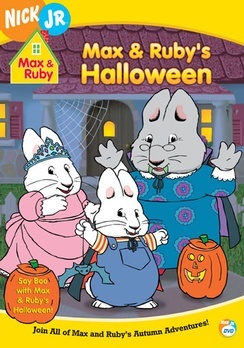 I also need to find a better video — I think Max and Ruby strains the attention span a bit. But it’s hard to find a good Thanksgiving one for toddlers. Maybe something food related? 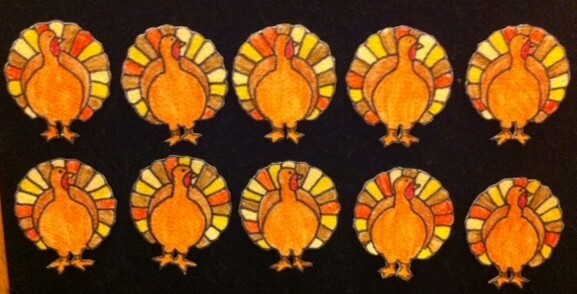 It’s that time of the year to give thanks for things around us. That’s what we did today at infant storytime. 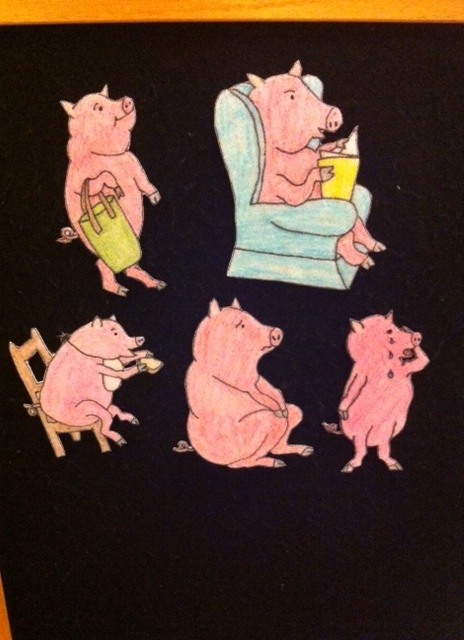 And this little piggy went wee! wee! wee! 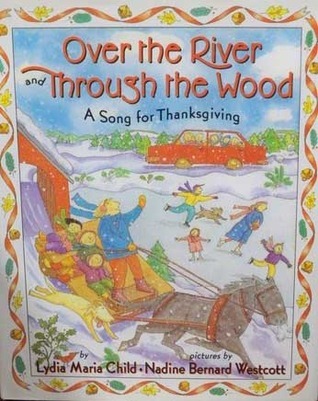 I’m especially thankful that all the parents humored me as I sang instead of read Over the River and Through the Wood. Since that has a lot of wordless double-page spreads, I did the same thing I did last time and paper-clipped all by the first one together to shorten the book. 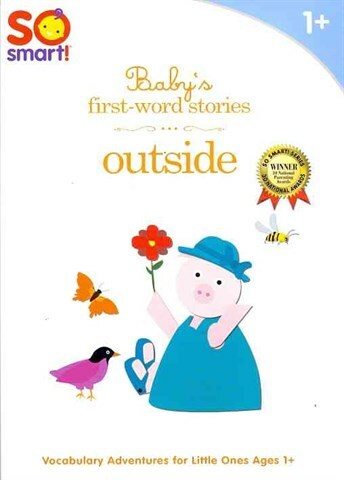 I figure this makes a good parent patter moment, and that you can let parents know that there is no wrong way to read a book — starting at the middle, or skipping over things is alright — just follow baby’s cues. I think I did a slow storytime for preschoolers a while ago, and I thought it might be fun to use with toddlers. I didn’t have enough good slow stories to round things out, so I decided to make it a fast & slow storytime. Have the vehicles behind the board. Put one vehicle on the board at a time, and ask the audience if it goes fast or slow. When they answers, move the vehicle across the board at the correct speed. You can also make the noises the vehicle makes as you move it. Take this piece of the board, and then repeat with the next vehicle. This is nice one because you can lengthen it or shorten it depending on your audience. Those are all the flannel pieces I have for this pictured on the board – I didn’t actually use them all. Storytime went so much better this week! Yay! You know how when you talk to someone but you’re not sure if it made any difference? That’s how I was left feeling at the end of last week, but SOMETHING must have happened, because everyone sat with their child and participated today. Yay! We are even handing out balloons as a promotion for a future event, and even with those, the kids were awesome. I did start by telling the parents since I knew balloons could be a distraction that I would need their help today. Maybe I just need to use that approach more. It’s a helping environment. Whatever it was that happened, it was a nicer storytime. When I was picking materials for this storytime I wasn’t sure that “Slowly, Slowly, Slowly” said the Sloth would work with toddlers. I did skip over a few of the animals asking Sloth about his habits, but on the whole it seemed to work really well. I think I would use that again. Today’s storytime focused on things that are fast or slow. Have the vehicles behind the board. Put one vehicle on the board at a time, and ask the audience if it goes fast or slow. When they answers, move the vehicle across the board at the correct speed. You can also make the noises the vehicle makes as you move it. Take this piece of the board, and then repeat with the next vehicle. This was a good storytime. 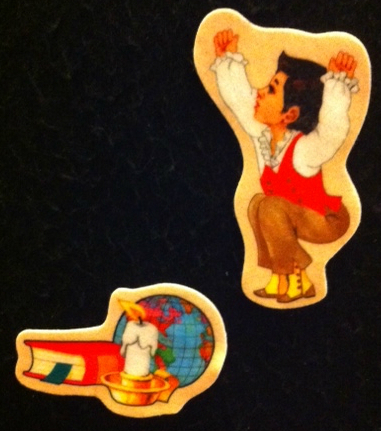 I like “I’m a Little Cuckoo Clock” as a bounce. We did it three times in a row, and that didn’t seem like overkill. Slow Snail is a regular sized board book, but I thought the pictures were simple enough to carry across the room and still be seen. 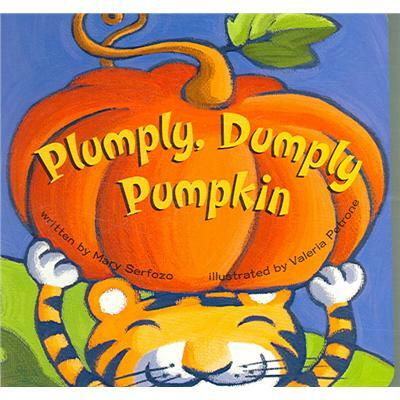 I love Mary Murphy’s books. 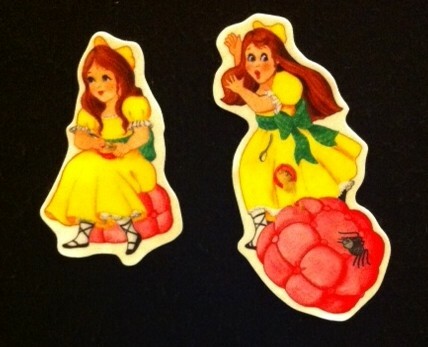 I picked Little Miss Muffet as today’s nursery rhyme because if I had a spider sit next to me during my breakfast, I would probably move pretty quickly away.